Does our Education System Help or Hurt our Children? The US has a long history (dating back to the 1600’s) of placing a rather high importance on the education of its children. So much so that it is one of the foundational virtues of the Founding Fathers. Ideally, education in a free society would be the responsibility of the parents or the individual or local community, not the federal government. There is no constitutional prohibition for states or local communities to be involved in education, and up until the mid-twentieth century, education was the responsibility of the church, the family and the local community. The founders of this country were well educated, mostly by being homeschooled or taught in schools associated with a church. In early times in new settlements, the families would band together to hire a teacher to come and teach. Under those rather crude conditions –without palaces in which to teach—the children were taught the classics as well as foreign languages. Today, our children can get through eight or even twelve grades without even touching these subjects. In the past sixty years, the federal government has become involved in financing and directing education at all levels. There is no evidence that that quality of education has improved. There is evidence to the contrary; national and international test scores are down, college costs have skyrocketed, there is evidence that at the grade school and high school levels, where local schools and parents have ever less control over the curriculum and administration of schools, there’s definitely been more violence, more drugs and more dropouts associated with more centralized control. Washington, DC, the only city that Congress has jurisdiction over, has one of the most expensive, most violent, most crime and drug-ridden school systems in the country. And the only complaint Congress gets from the District of Columbia teachers and administrators is that they need more money. 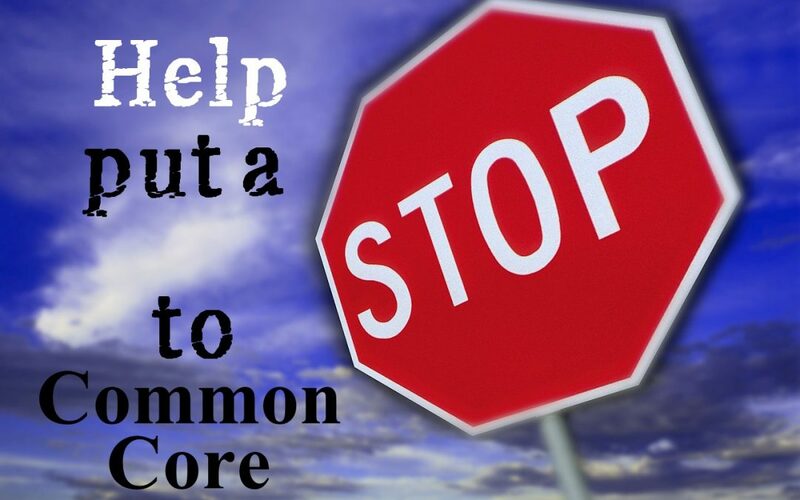 The near monopoly control over the indoctrination of young people in our public school systems is counter-balanced by homeschooling, private schooling, and education readily available on the internet. The regulations on starting a variety of alternatives to public schools are extremely tight and keep the market from operating as it might. Once an institution is hooked on federal financing, it’s virtually impossible to stop the bureaucratic regulations and mandates that routinely follow subsidies. The NEA (National Education Association), one of the most powerful lobby groups in the country, not only successfully agitates for structural and bureaucratic excesses, it is responsible for teacher salaries and retirement benefits that far exceed those of the private sector. The future obligation to pay all the retirement and health benefits will require a constant inflow of revenues. Many pension funds are NOT solvent. With an economy that is likely to remain weak for a long time, assuring that the retired teachers will receive their benefits is questionable. This will probably prompt federal assistance. When the conditions in the large cities an states present a major crisis, the likelihood that the federal government will bail them out with printing press money is assured. The only question then will be the value of the dollars they receive. Even with the mess we have created with our schools, we are not on the verge of undoing our public school system or wisely reforming it. There is no serious effort to deal with the problem of vastly inefficient, underperforming schools. In reality the whole system may self-destruct by both poor performance and runaway costs. The grandiose structures built by so many government-run schools resulted from the huge subsidies from the federal government -financed by debt and outrageous taxes. If government schools were maintained by local control, the problem of monopoly control of education for the entire school-age population would be greatly reduced. The “owners” of the school could be the local school boards, which would set curriculum and discipline standards and taxes. This solution is not perfect, but it is vastly better than a Washington- based economic czar using the educational system for its own agenda. At least we have the Internet and the thirst for truth that no government is big enough to silence.